I need some help, is there any way to see adblock log, for debug proposes? error.png​ (80.5 KB) - added by manekas 12 months ago. 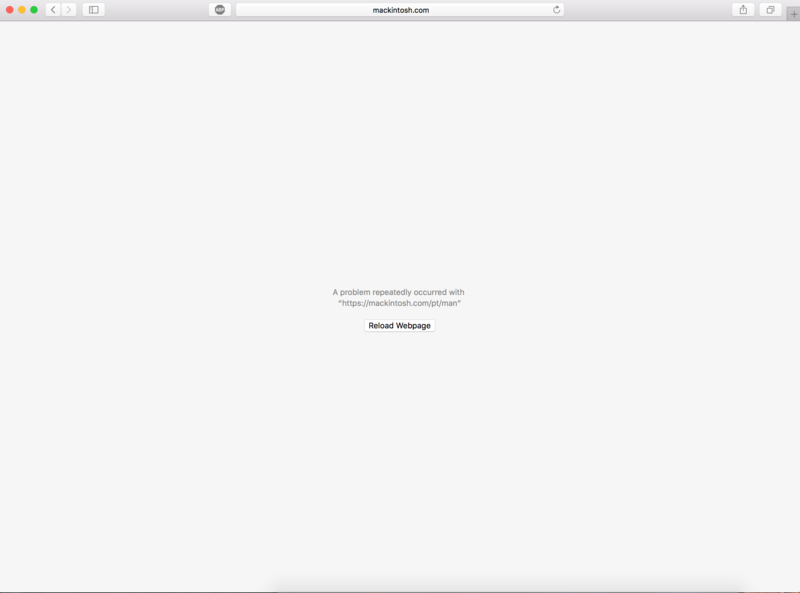 Here it crashes WebContent (the content process for Safari).